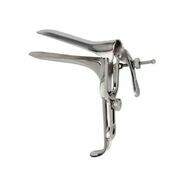 Gynesol Steel Auvard Speculum is the popular weighted operative speculum. 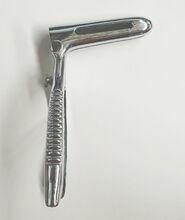 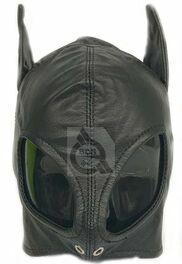 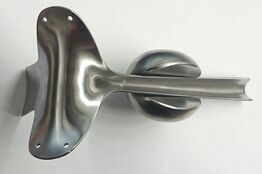 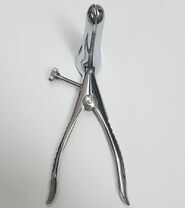 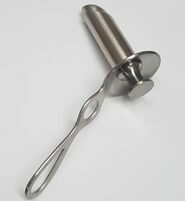 It is the standard for use in vaginal procedures. 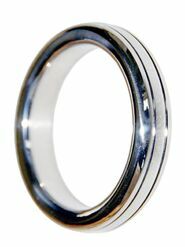 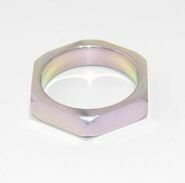 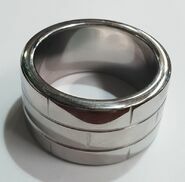 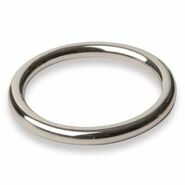 Highest grade stainless steel is used in its manufacturing to ensure consistent and precise functionality.